The fanatic falcon slalom te 2018 is online available and also at the Telstar surf shop . 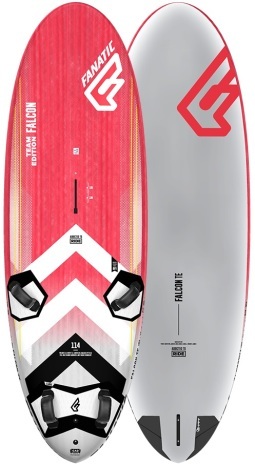 Order this fanatic falcon slalom te 2018 simply by adding it to your cart. 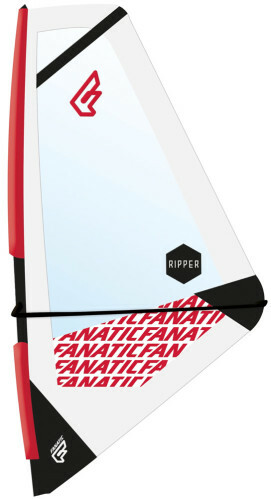 Check out our other Fanatic products online. Over the past two years, the Fanatic Falcons have won multiple PWA Events and countless National titles, as well as two Vice World Champion titles and two IFCA World titles. If you want to be a winner, take a ride on a Fanatic Falcon! The Fanatic Falcons are zero compromise racing machines with exceptionally fast acceleration. Their insane top speeds are complemented with full control at all times. The impressive early planing characteristics ensure that you’re able to make some serious ground off the start line, and around every mark. 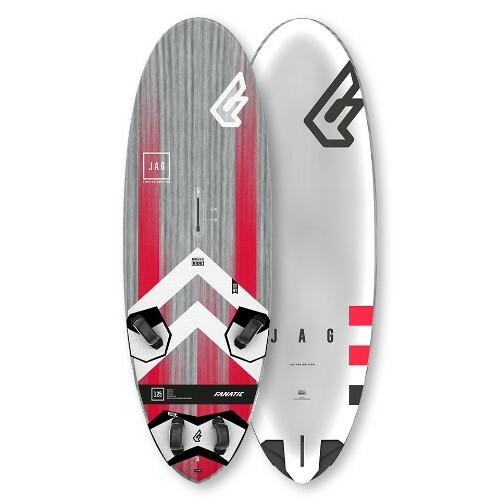 Channeling the energy from the board in a straight line delivers full control at top speeds. After intense R&D, we’ve managed to bring a new 98 to the line, which matches the outstanding performance of the 89, used for the medium to high wind races. The premium Biax Carbon sandwich construction further intensifies the overall performance of this range. Why wait to win? Our red rockets are your ticket to success.